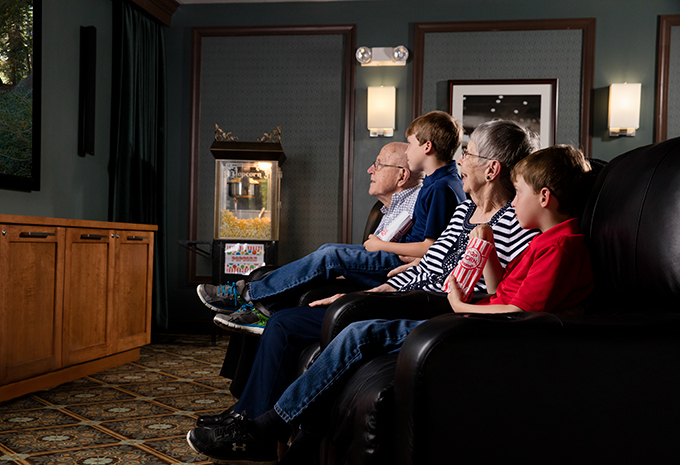 Senior Assisted Living communities (also known as Personal Care in Pennsylvania) encourage independence but still provide the help that you may need. 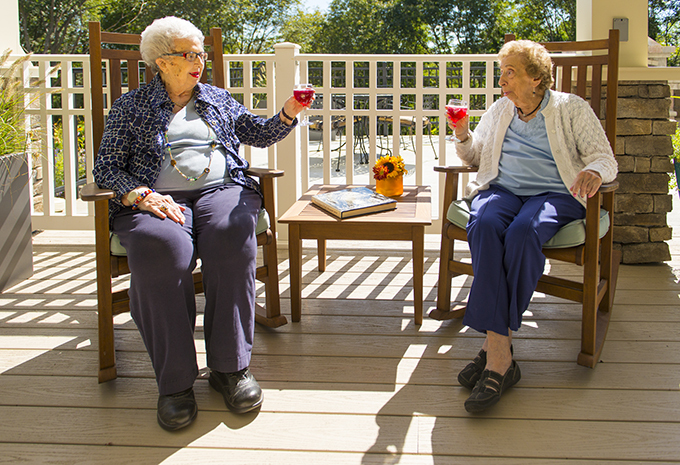 Brightview Assisted Living communities offer rental apartments with no large entrance fee. 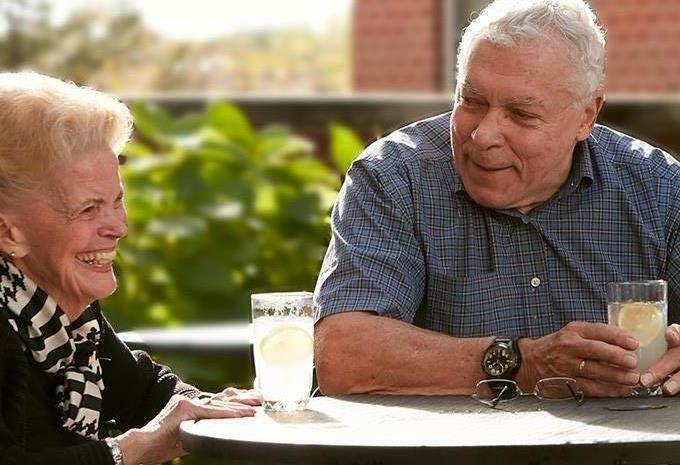 We will work with you to develop a personalized assisted living care plan so our experienced, trained associates know when to step in and help — or when to let you lead the way. Maybe you need help with mobility or maybe you need help remembering to take your medication. And, of course, our Vibrant Living Director is here to help you live your day to its fullest! A helping hand getting ready — and a full day to look forward to. Favorite pastimes. Sharing great meals with friends. That’s vibrant senior assisted living. In a beautiful residential apartment-home setting, support is delivered with an appreciation for potential, rather than limitations. 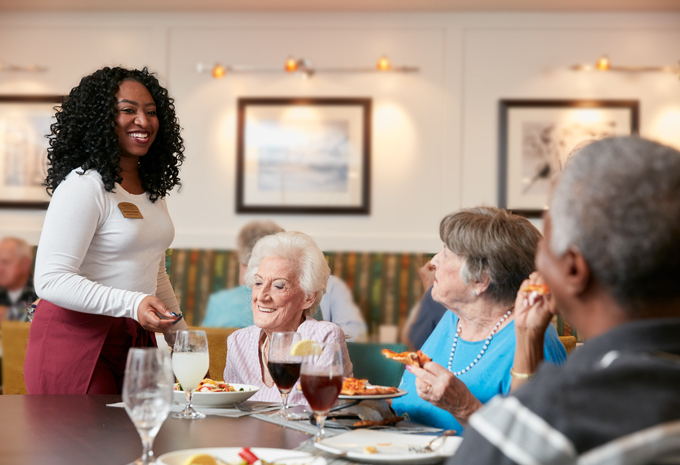 From services such as maintenance, housekeeping, and scheduled transportation to respectful, personalized help with dressing, bathing, and medication reminders, our highly trained associates learn what each resident needs to maintain their utmost independence. Stop by the beauty/barber salon or pub. Choose from a full daily schedule of activities from day trips and dances to creative projects and classes. There are fitness programs for all ability levels, wellness checks, and a nurse on site 7 days a week. 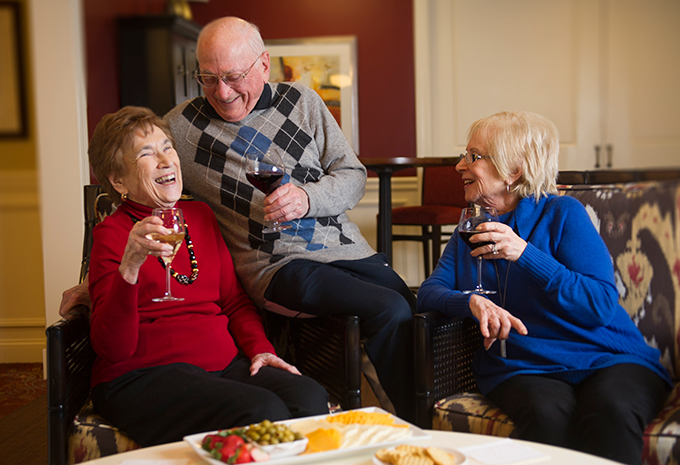 Brightview Senior Living has over 30 Assisted Living communities that span across eight states including Connecticut, Maryland, Massachusetts, New Jersey, New York, Pennsylvania, Rhode Island, and Virginia. 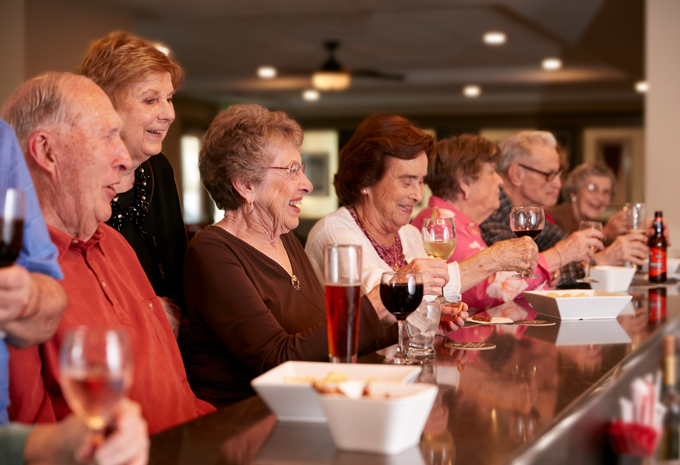 At Brightview Senior Living, our associates work hard to make our communities a great place to live. Our innovative SPICE Initiative is the foundation for ongoing wellness efforts and the model on which resident programming is based. 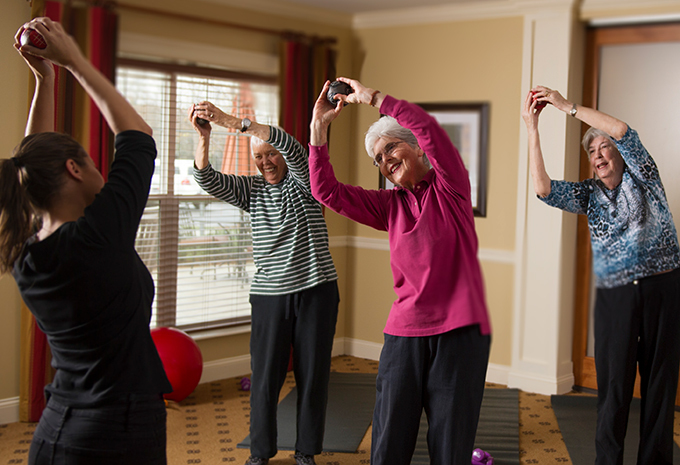 Including five holistic elements of wellness – Spiritual, Physical, Intellectual, Cultural, and Emotional – the SPICE approach uses a blend of programs to create meaningful, healthy, stimulating, and positive lifestyles – for residents and associates. Residents enjoy a daily calendar full of enriching and inspiring SPICE programs, important for the well- being of people of all ages. Learn more about our innovative SPICE in Motion program powered by Bayada. Originally, my mother did not want to move. So I can't help but notice that every time I visit, she has a smile on her face. She has made great friends and is doing so much more than if she had stayed at home alone. 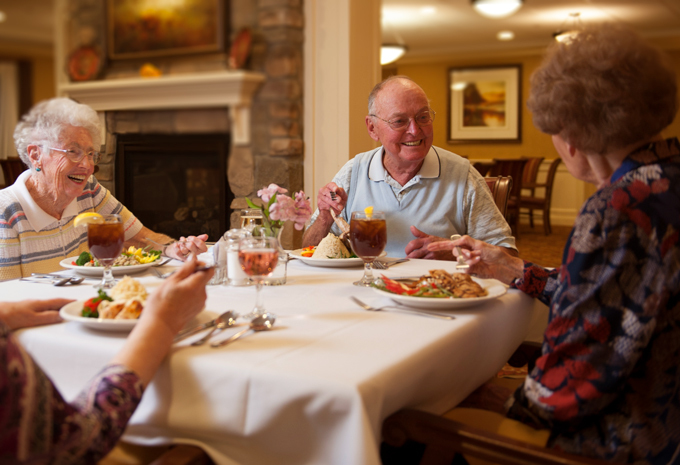 Brightview Senior Living has so many amazing dining choices on a daily basis for our Assisted Living residents. Just grab a menu at one of our restaurant-style spaces, and order a chef-prepared meal. We’ll do the cooking and the cleaning (unless you want to help!). 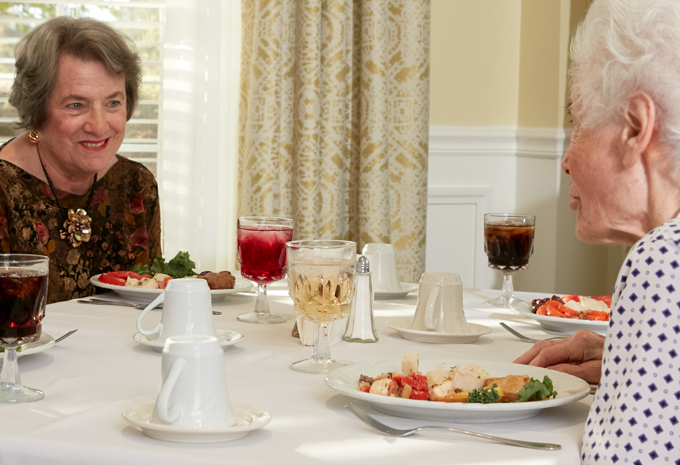 Independent Living residents receive three-gourmet meals per day. You can also visit our café anytime for coffee and delicious snacks. 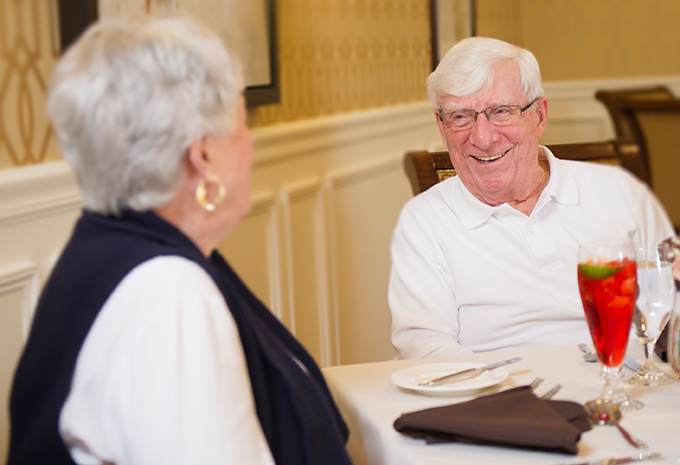 What makes Brightview Assisted Living different? 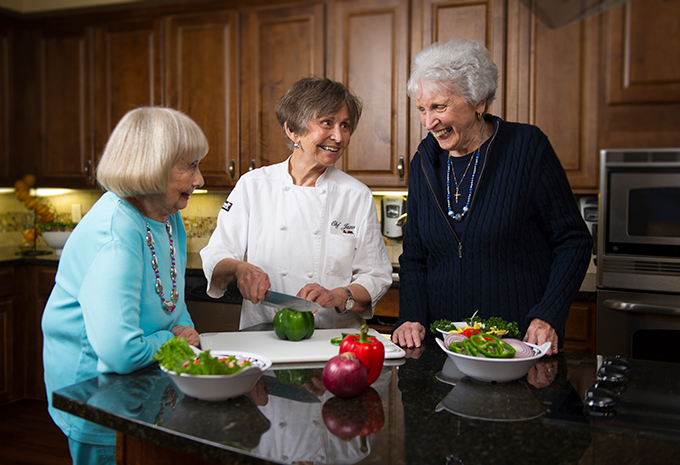 At Brightview, care encompasses so much more than activities of daily living. 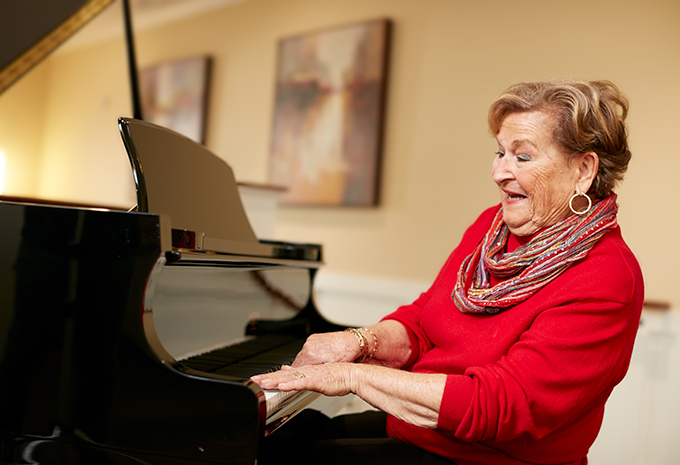 Residents are encouraged each day to engage the mind, body, and spirit, participate in self-discovery, pursue their passions, and never stop learning and growing. 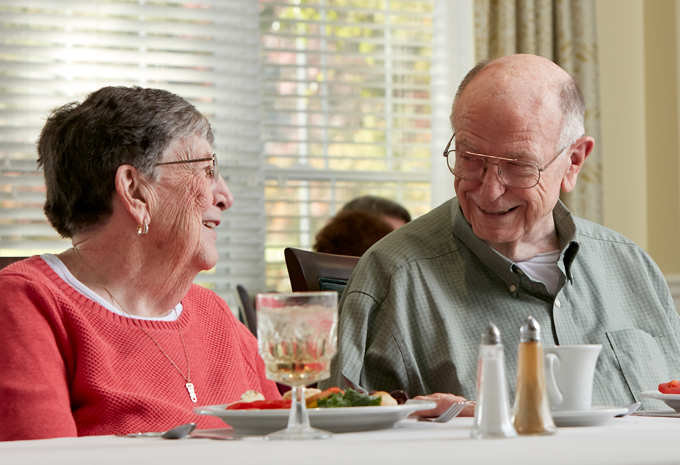 We believe that care starts with a partnership between the resident, families, caregivers, and physicians. 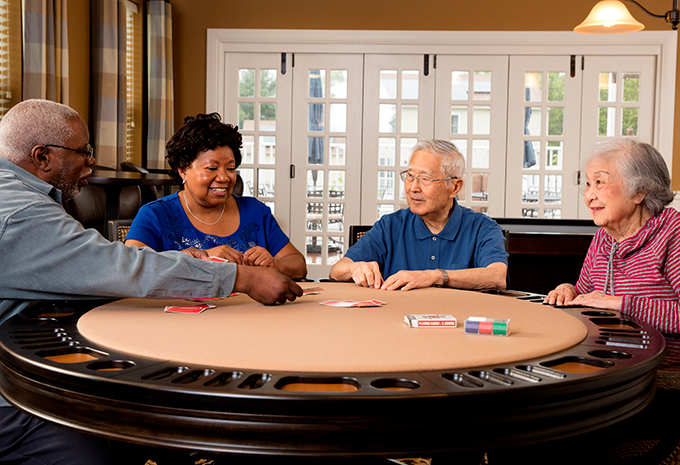 Our residents do not simply receive care, but they are active and engaged participants. Our highest priority is the right of each individual to be respected and treated with dignity. Privacy and discretion are honored, and the right to make choices for oneself is valued. 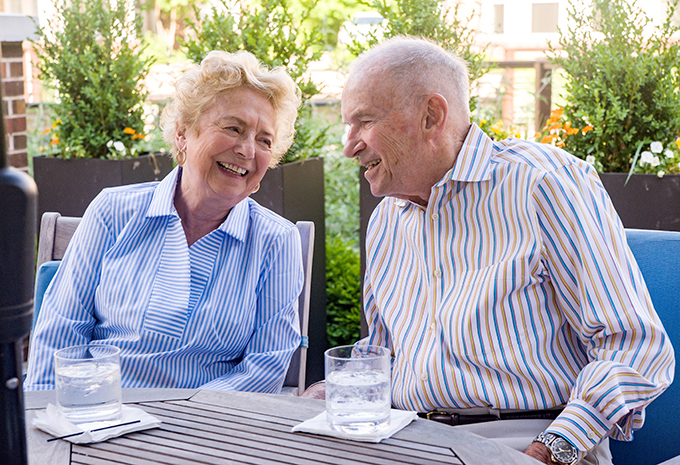 We focus on what gives residents the greatest sense of independence and self-worth. 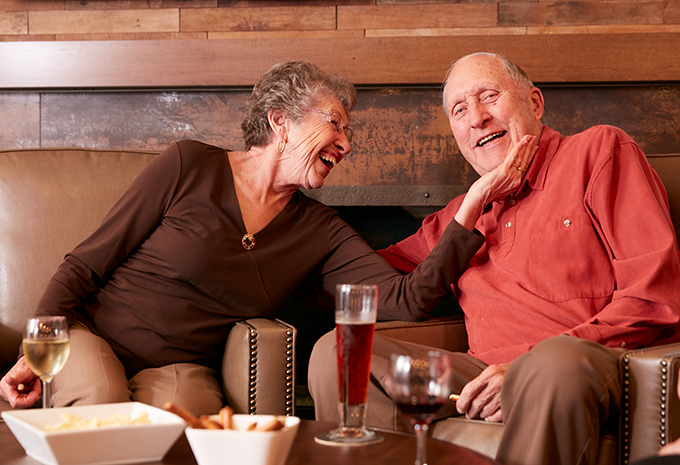 Putting people before tasks, we create an environment where every resident is both encouraged and empowered to live a rich, full, meaningful life.